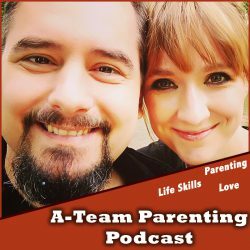 A-Team Podcasts – Page 3 – We talk about parenting, love and life skills! 13ATP – How to give a speech! 08ATP-Guilt and Shame, What is the difference? 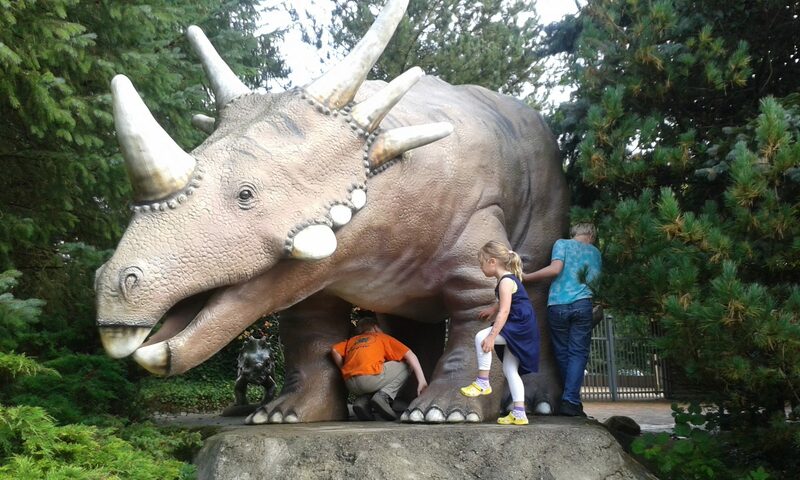 How can kids and adults deal with these feelings? 01ATP-Social Media, Video Games, You tube, ….